Whether your wedding was just yesterday or earlier this year, you can celebrate your dreamy honeymoon with us. Take a walk along the beach or to the famous iconic landmark the White Cliffs of Dover. 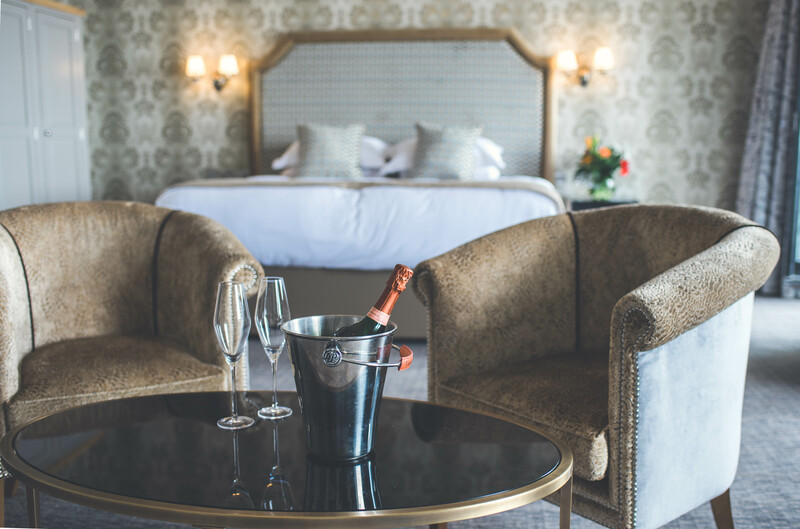 Indulge in a couples’ spa package or romantic candlelit private dinner on your own balcony, we can add the romantic touches – from flower petal baths to ocean front dinning that will make your ocean front honeymoon the perfect beginning to your life together. * If you would prefer to have spa treatment/dinner/breakfast/ served to you room, please inform the reception upon your arrival. 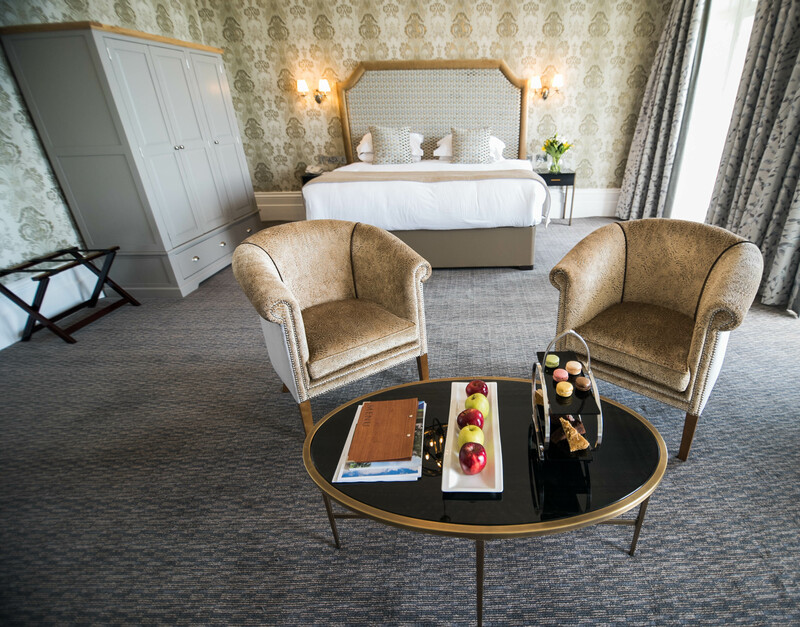 ** The free upgrade to a superior or deluxe room is subject to availability only. Please contact our reservation team to find out if we have a superior or deluxe room available for you during your honeymoon.